In popular Western culture, recovery from addiction is imagined a lot like the final scene of a romantic comedy. Following some obstacles, a couple finally discovers their love, embraces, and the screen fades to black. Similarly, when many people think of recovery, they imagine someone who struggled to get sober, and (after some trials and tribulations) is finally free to live a happy, healthy life – cue the rolling credits! The hard reality when it comes to substance use disorders is that they often affect the people that were already the most vulnerable to begin with. This includes people with adverse childhood experiences, comorbid mental illnesses like depression, or from lower-income neighborhoods . It also means that many of the people who complete residential treatment programs do not have the resources to simply ‘return’ to a healthy lifestyle. The substance may no longer be a physical part of a recoveries’ life, but many of the social, financial and psychological stressors which triggered their substance use still are. This, compounded by the stigma associated with prior substance use, might be why 40–60% of all recoveries will experience relapse . 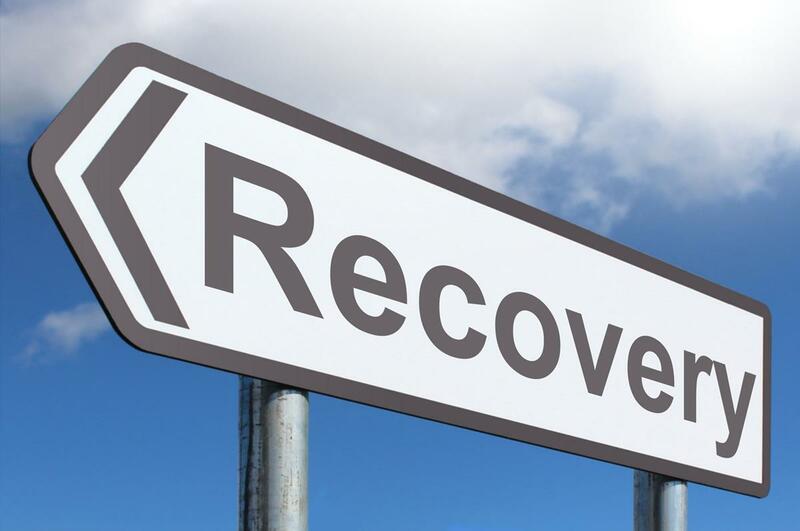 From here, it may seem obvious that there should be some focus on “aftercare” (ongoing or follow-up treatment for substance abuse that occurs after an initial rehab program)  in addictions treatment. This can include programs addressing basic needs like housing and employment, or programs addressing social and spiritual needs like those related to exercise and the arts . For example, physical exercise following completion of a treatment program has been shown to significantly improve chances of sustained abstinence . This suggests that aftercare exercise programs could be a meaningful addition to residential addictions treatment, providing a gateway to healthy habits, a sense of community, and preventing relapse. However, compared to questions concerning substance use prevention and active treatment, aftercare is virtually unchartered territory in the world of evidence-based medicine. 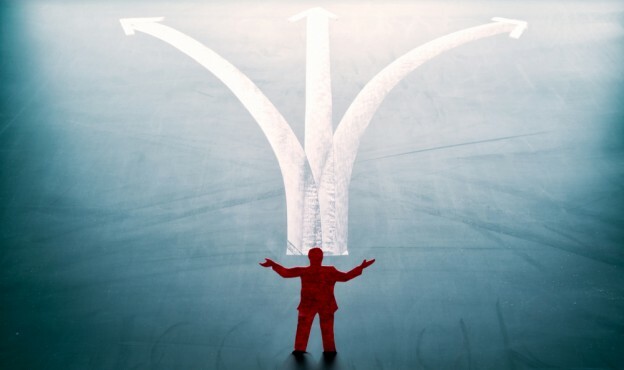 Researchers rarely ask questions beyond simply the events leading up to recovery, and aftercare programs are more often a product of individual consideration than relevant research. There are, therefore, a number of pressing questions addictions researchers should be asking: After completing residential addictions treatment, what types of housing, employment and community programs minimize the chance of relapse? Which aftercare programs are the most effective in producing long-term recovery, sense of community, and a healthy lifestyle? And how can aftercare programs be catered to best support different types of recoveries? Only when we start to consider these questions can those happy endings perhaps finally become a reality. Are accelerated recovery protocols for knee arthroplasty safe and effective? Article review. Have you heard of accelerated recovery programs, but aren’t sure what they are? Or are you wondering if they are safe and effective? If so, check out this post about the use of accelerated recovery programs following knee arthroplasty.